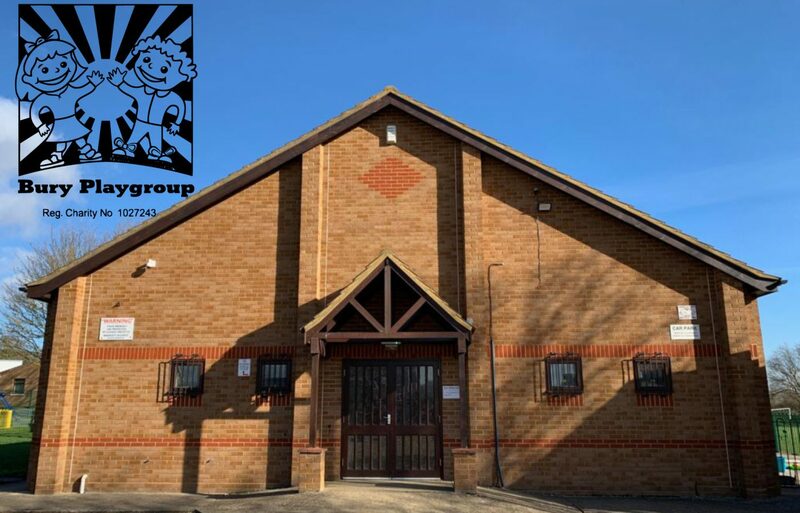 Our manager would love to show you around Bury Playgroup and will be more than happy to give you all the information you will need to make an informed decision. Please contact us to arrange a visit. Feel free to talk to the staff, have a good look around and we are confident that you will like what you see.